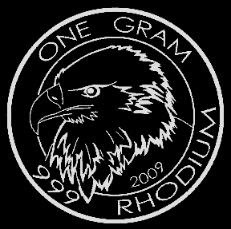 That's right, you can now pre-order your Cohen Mint 1 gram rhodium coin! 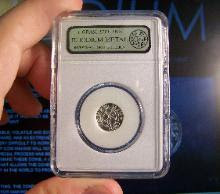 These rhodium coins are currently able to be ordered and shipping will start early June 2009. Can't wait any longer? 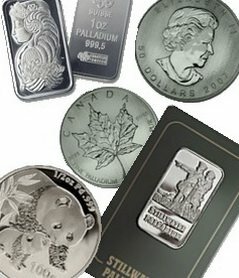 Head on over to the Cohen Mint's Rhodium coin site at www rhodiumcoin com and order your rhodium bullion coins today! Hi. Nice site. Hey, does anyone know when they are going to start shipping these coins? I tried to place an order but I dont know if it went thru yet or what?